If you’re facing a charge in Virginia, you’re probably wondering whether you can keep your record clean. To be clear, Virginia is one of the strictest states when it comes to criminal record, and once a charge is on your record (except in very specific circumstances), it’s there for good. When it comes to certain charges (such as trespass or domestic assault, for instance), Virginia law allows for a deferred finding. Assuming all parties (including the court) agree to the deferred finding, such a finding occurs when you enter a plea to your charge (depending on the case, it could either be guilty, not guilty or no contest). Instead of the court convicting you, it simply makes a finding that if your case had gone to trial, you would have been found guilty. The court then “defers” your case for a period (which differs depending on your case). Assuming you comply with the court’s orders, the court dismisses the case against you at the end of that time. What’s good about a deferred finding? They are good because you can avoid a conviction. So if you’re charged with a crime that you’ll likely lose at trial, a deferred finding gives you an avenue to mitigate the consequences of your action and avoid being convicted. What’s bad about a deferred finding? First, you are required to comply with the court’s orders. If you don’t, you’ll be convicted of the charge just as if you went to trial and lost. So obtaining a deferred finding is not a guarantee to avoid a conviction. Second, you are not eligible for an expungement. As stated above, Virginia is harsh when it comes to criminal records. Because the court makes a finding that you’d be convicted if you had gone to trial, Virginia law does not allow expungements of deferred findings cases. Third, if you’re a non-citizen, you need to speak with an immigration attorney before taking a deferred finding. Immigration law is constantly changing, and a deferred finding can be held against you in immigration court. Often confused with a deferred finding, a general continuance involves a private agreement between your counsel and the prosecutor on how to dispose of your case. Usually, it involves you completing some agreed-upon requirements (for example community service, payment of restitution, etc.is able to) over an agreed-upon period (which differs depending on the case). If your attorney convinces a prosecutor to agree to a general continuance, the court will “continue” (or postpone) your case for the period agreed upon, but will not make any findings on your case. If you complete your agreement with the prosecutor at the end, the prosecutor will then drop your case voluntarily. What’s good about a general continuance? Unlike a deferred finding, a general continuance is eligible for expungement because the court will not have made any findings against you. You still must file for an expungement and have it entered by the court, but you’re in a much better position by obtaining a general continuance. What’s bad about a general continuance? First, they are very hard to get. Many prosecutors’ offices have an absolute policy against agreeing to general continuances. So if you can get one, you better realize that significant progress has been made. Second, like a deferred finding, a good outcome is not guaranteed. You’re still required to complete whatever conditions were agreed upon between you and the prosecutor. If you don’t, the prosecutor will not drop your charge, and you may end up with a conviction at the end of the whole process. So don’t take a general continuance for granted. Lastly, if you are truly innocent of the charge, inherently, requiring you to complete conditions to earn a dropped charge seems unfair. But, frankly, our system is flawed. Innocent people get convicted plain and simple. So, in most cases where my client is offered a general continuance, I recommend the client to agree. Obviously, every case is different. 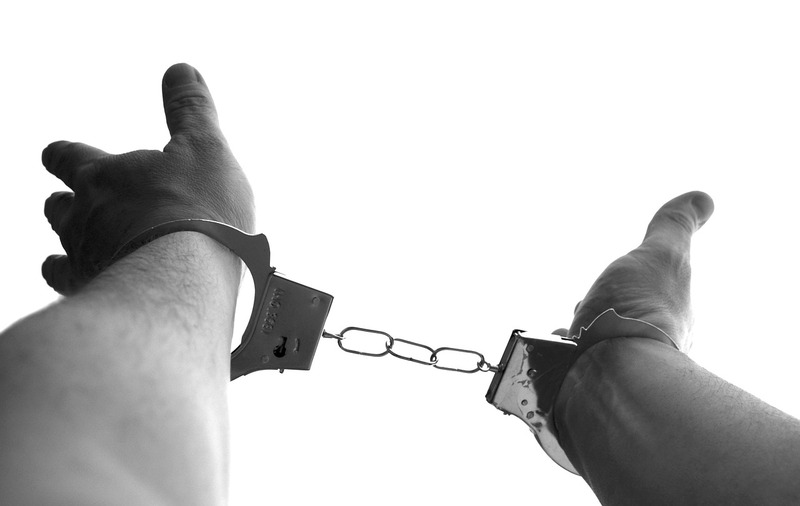 Before you make the serious decision as to what to do with your criminal case, you MUST consult with an attorney. If you don’t, you’re truly not thinking about your future. If you need to speak to an experienced criminal defense attorney, please call James Abrenio at (703) 584-7277.